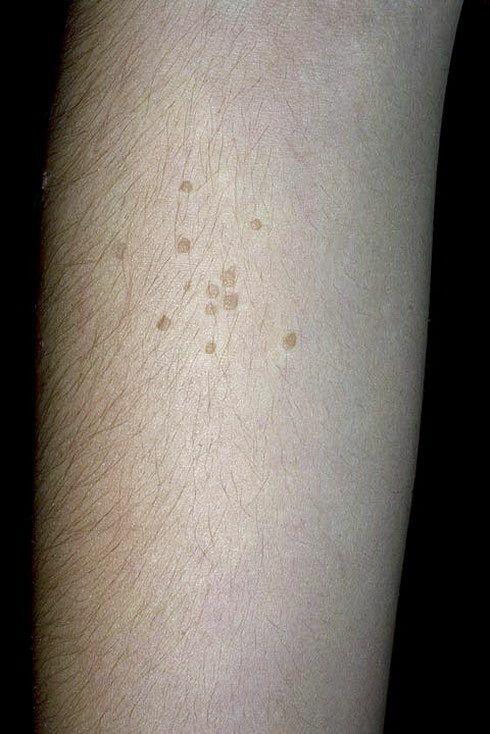 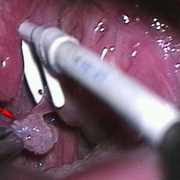 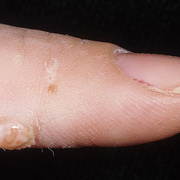 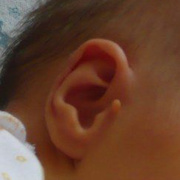 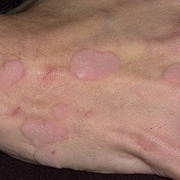 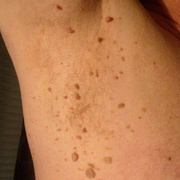 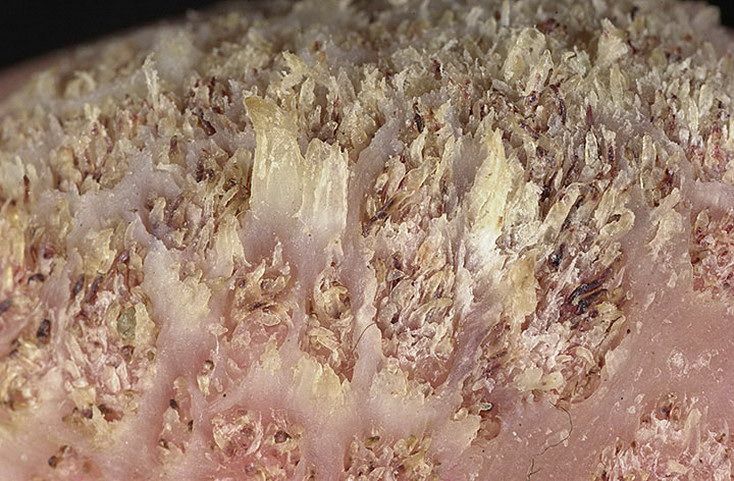 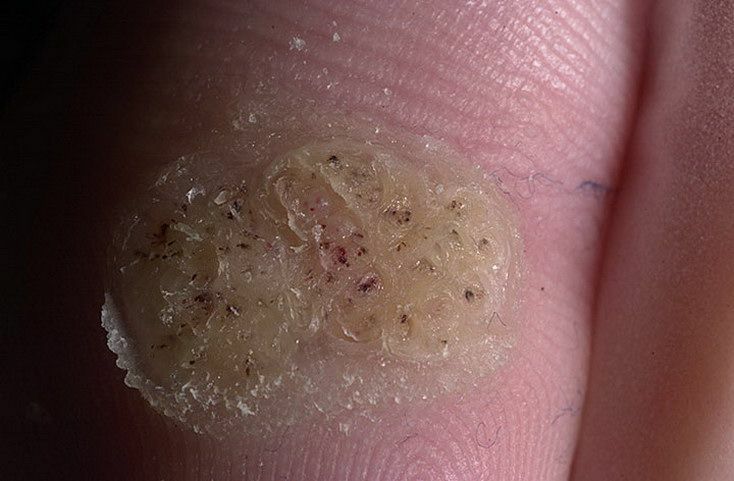 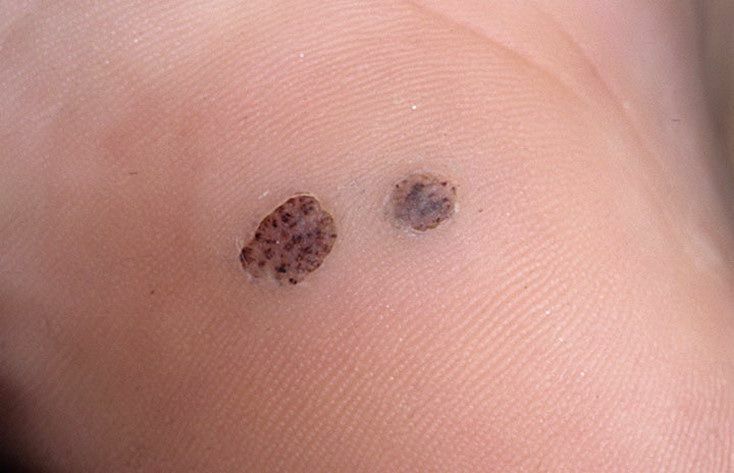 Warts on human skin develop as a result of infection with any one of the hundreds of varieties of the human papillomavirus. 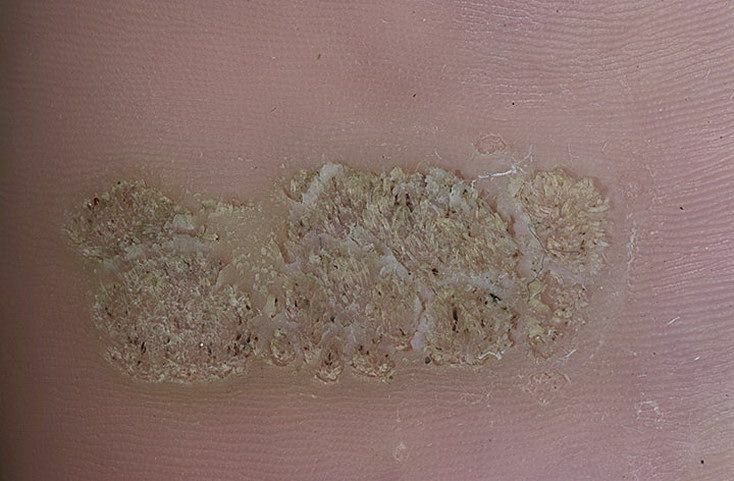 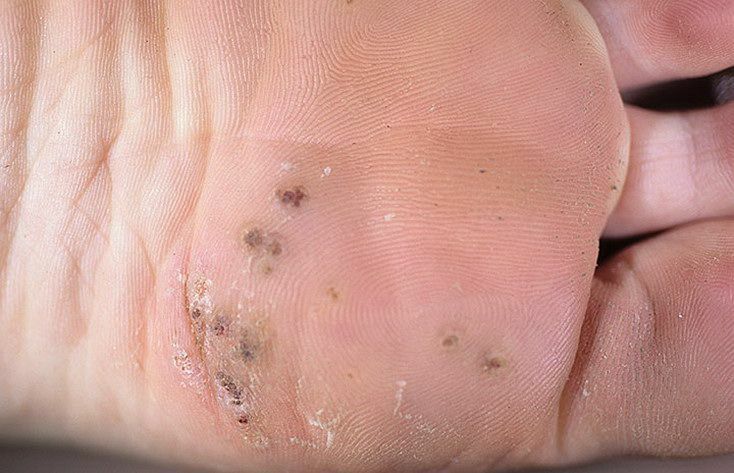 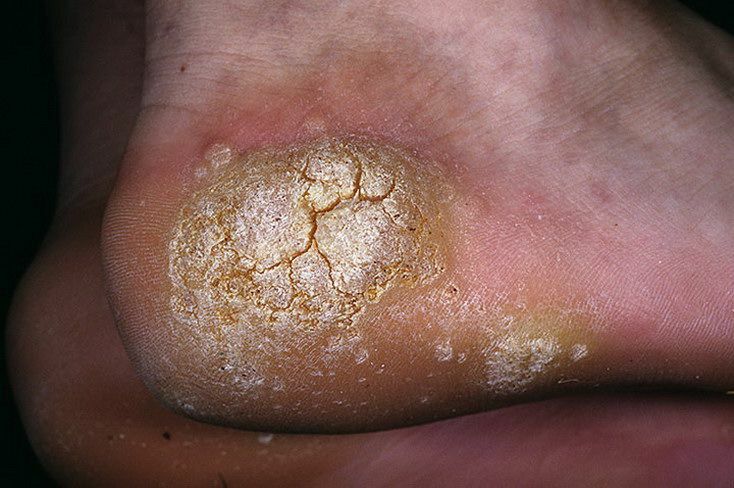 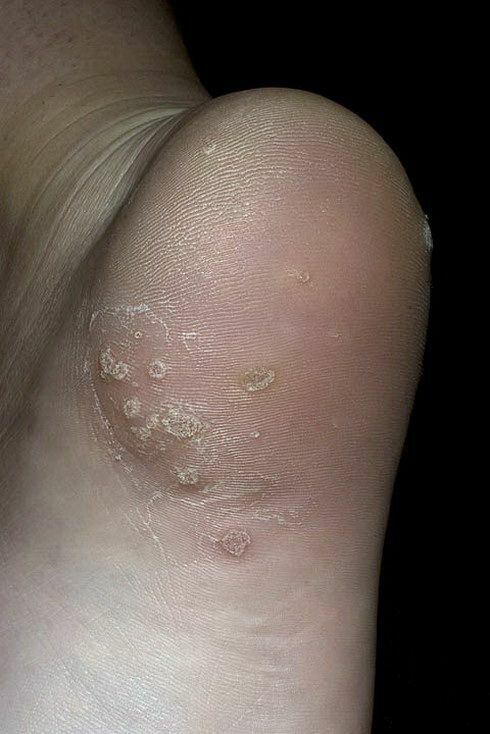 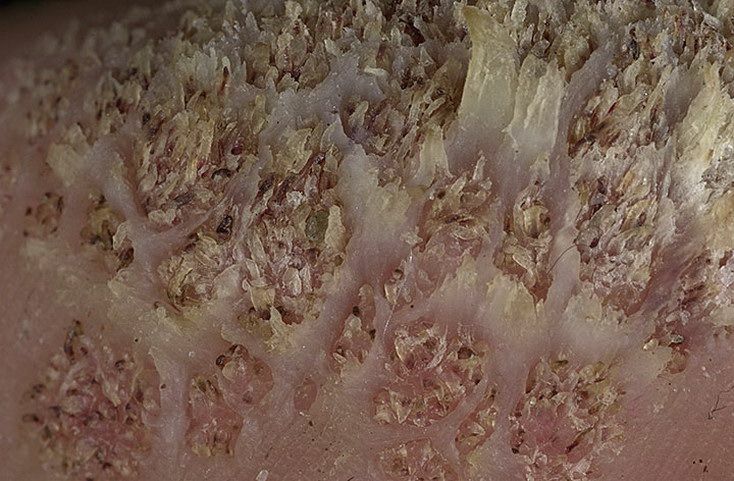 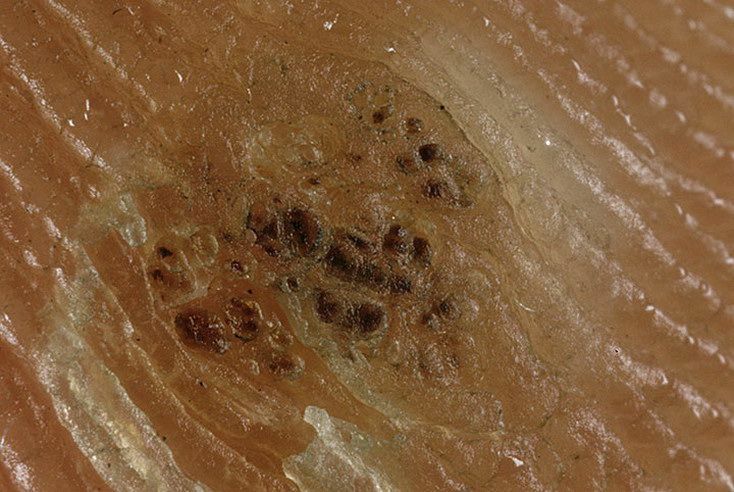 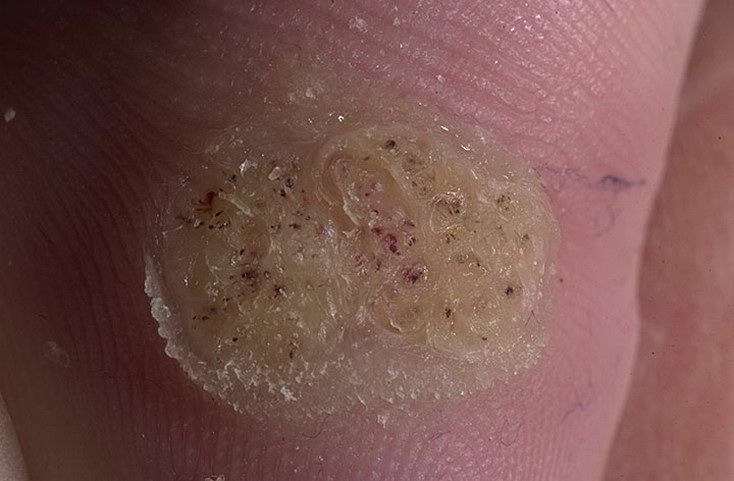 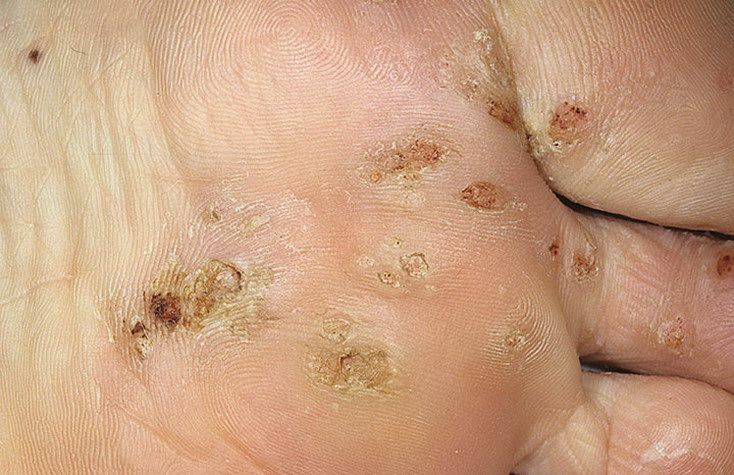 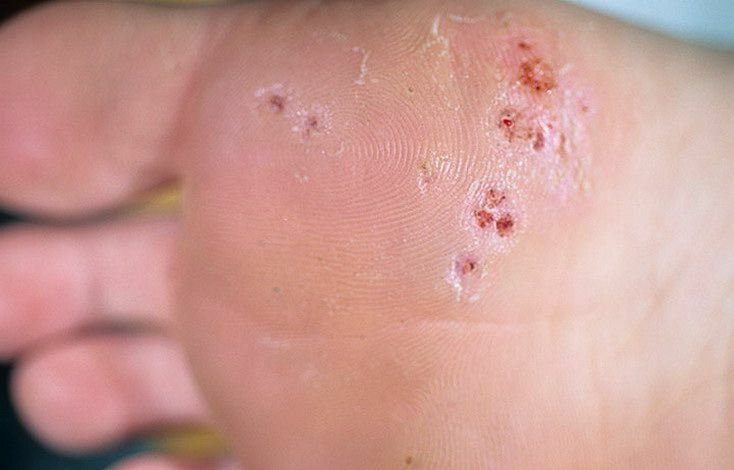 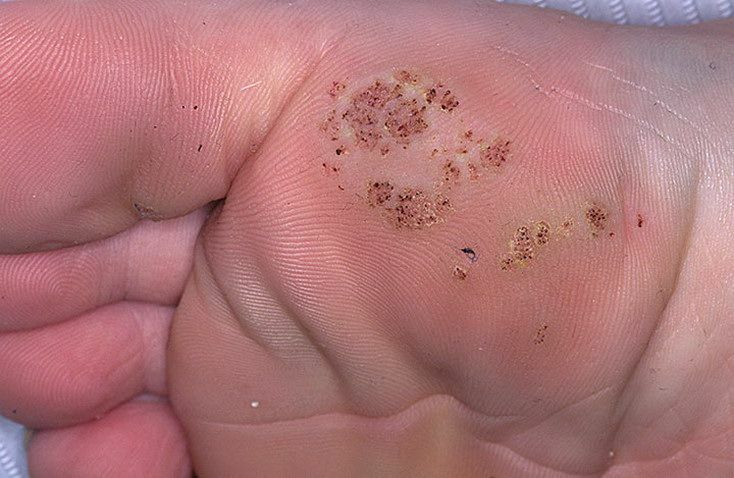 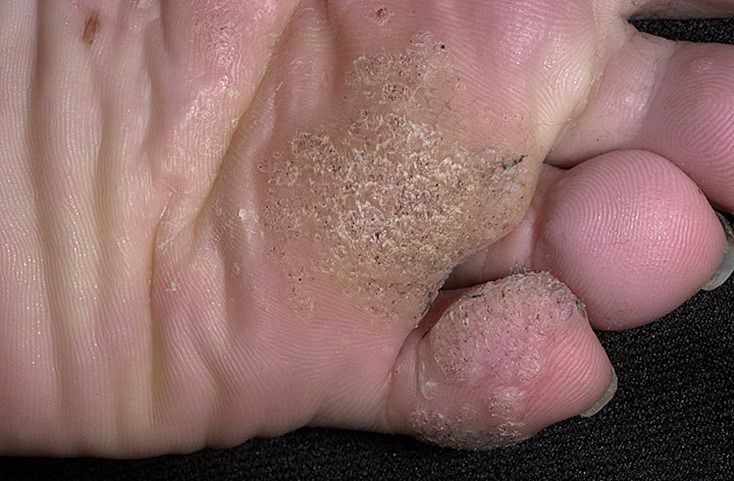 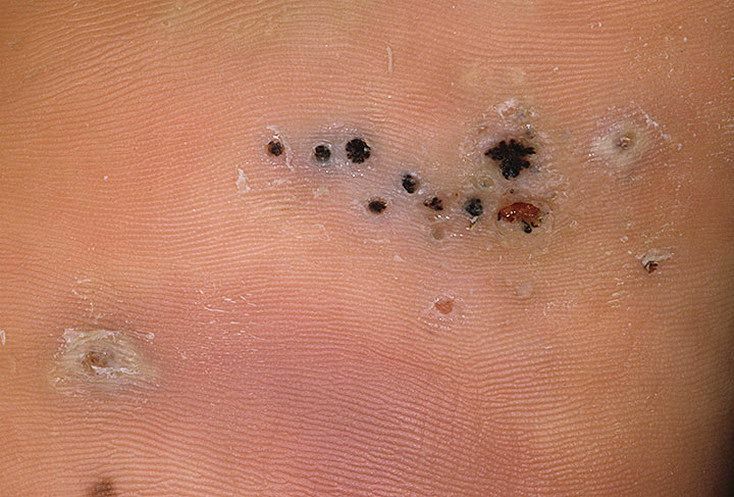 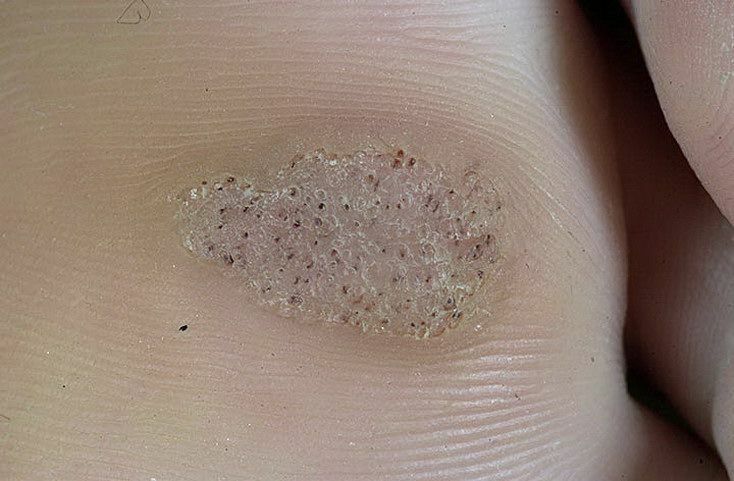 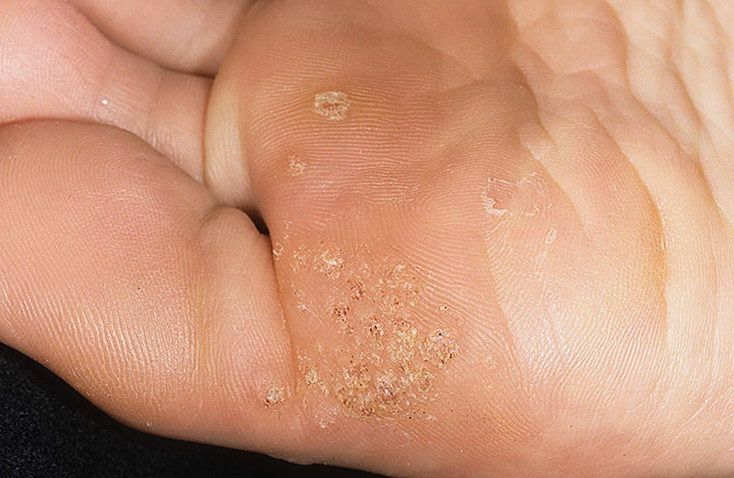 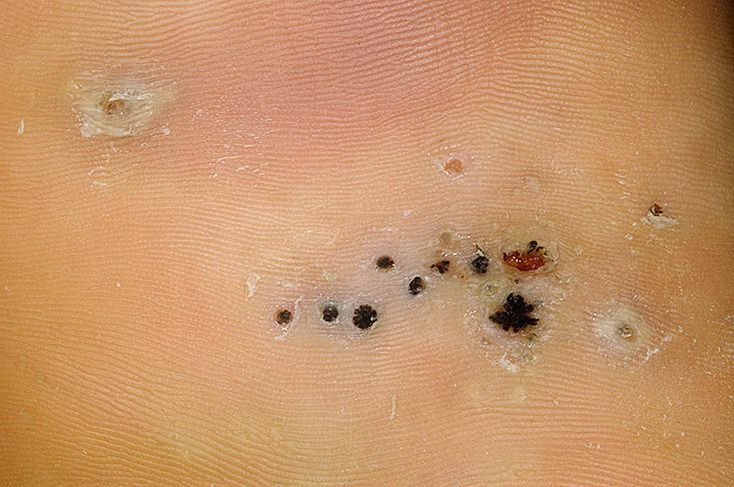 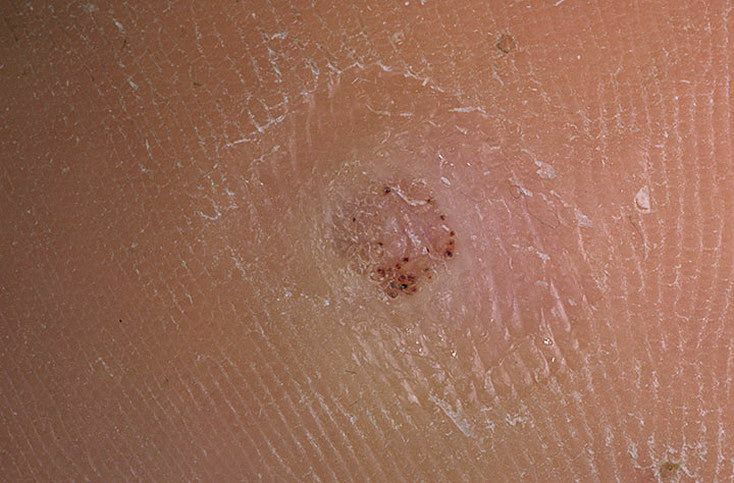 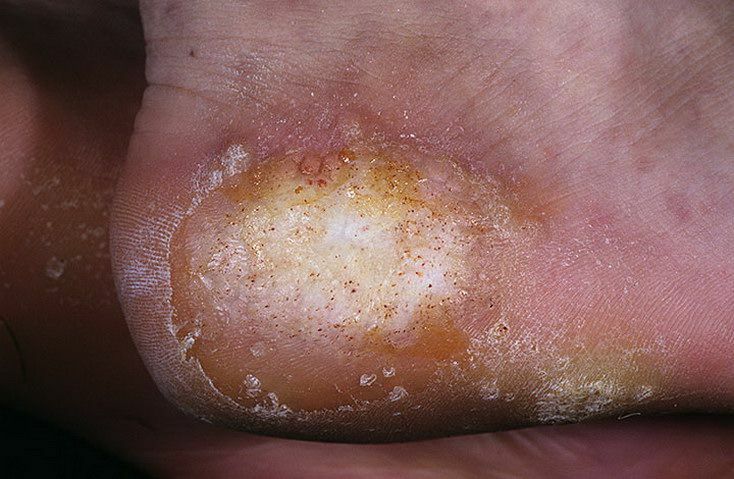 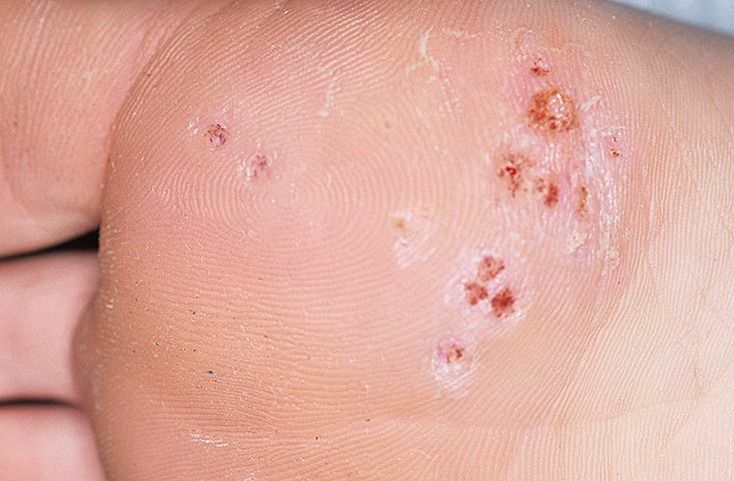 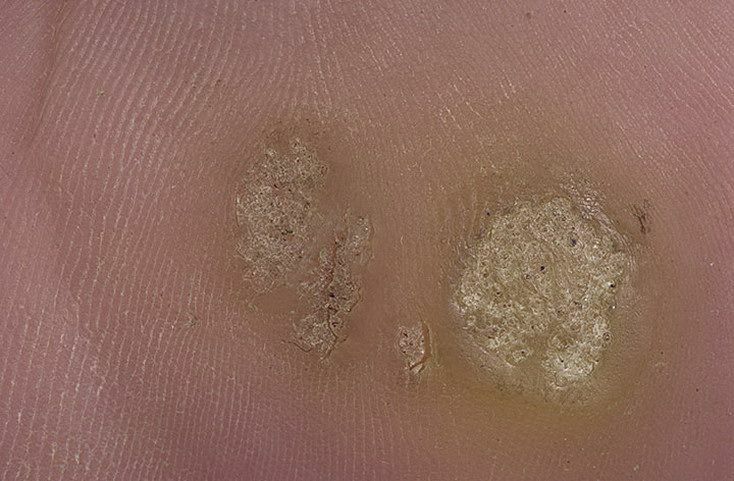 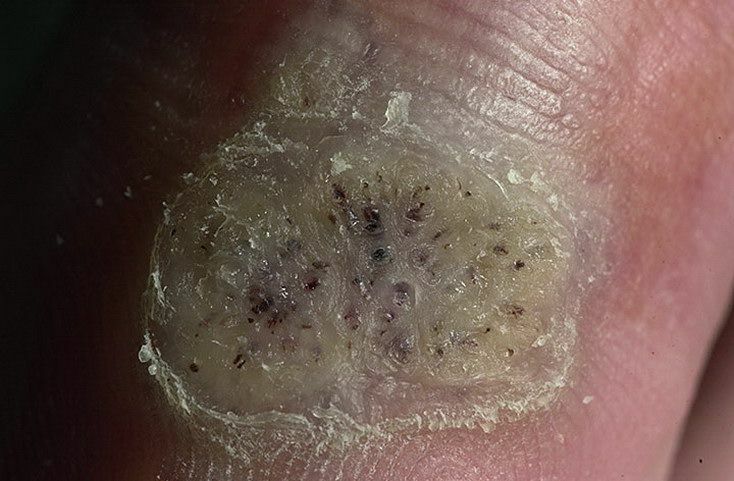 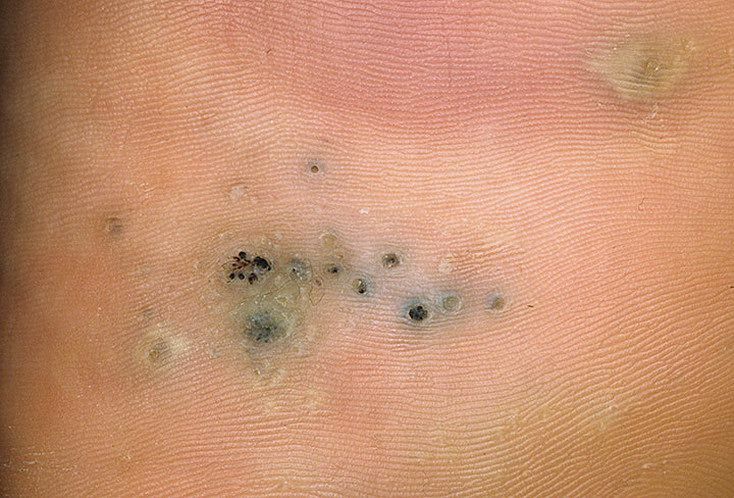 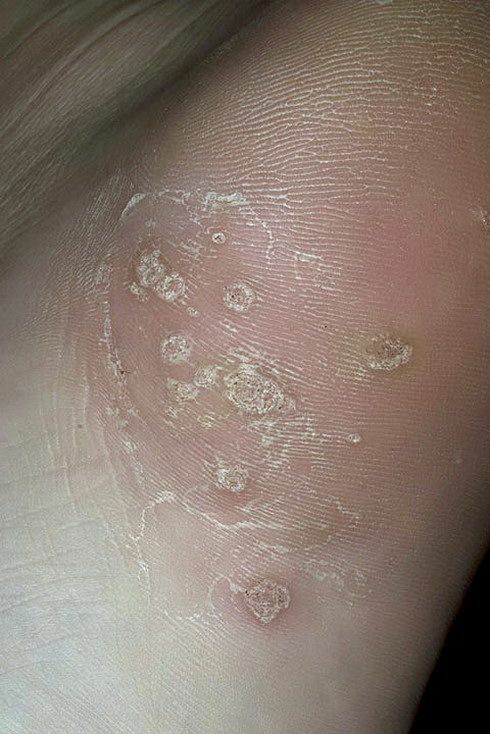 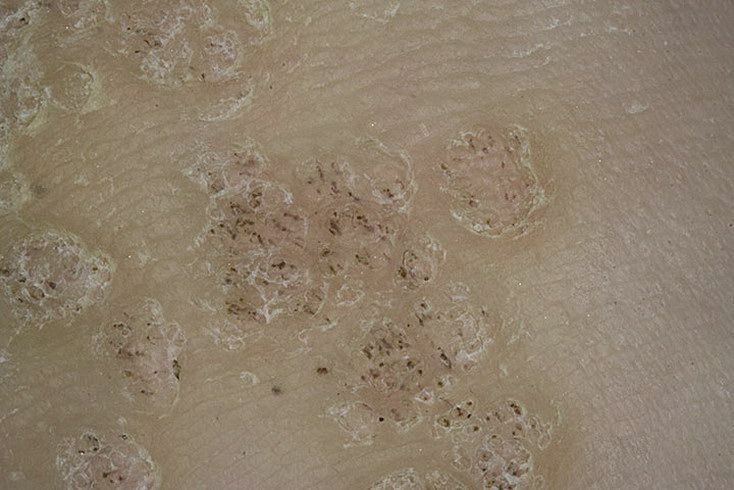 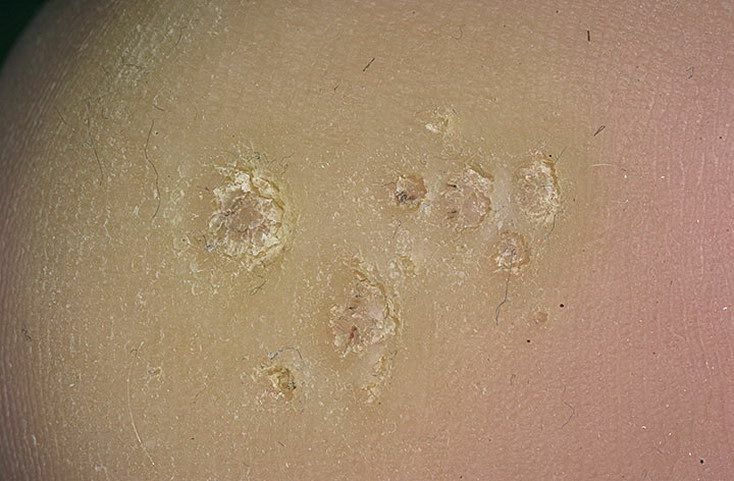 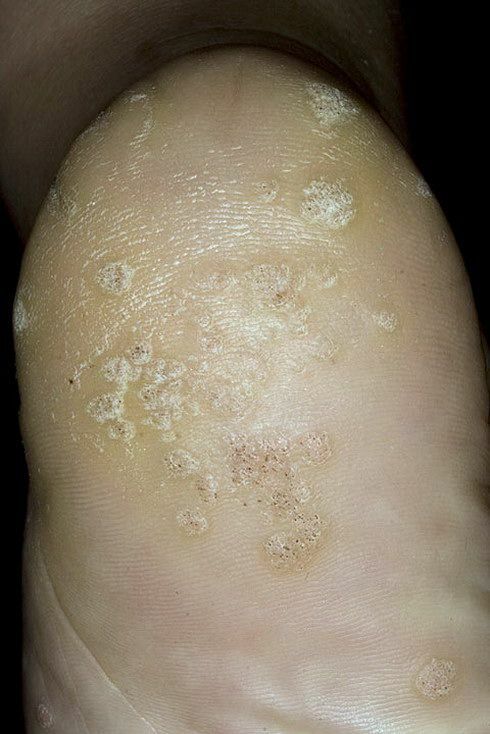 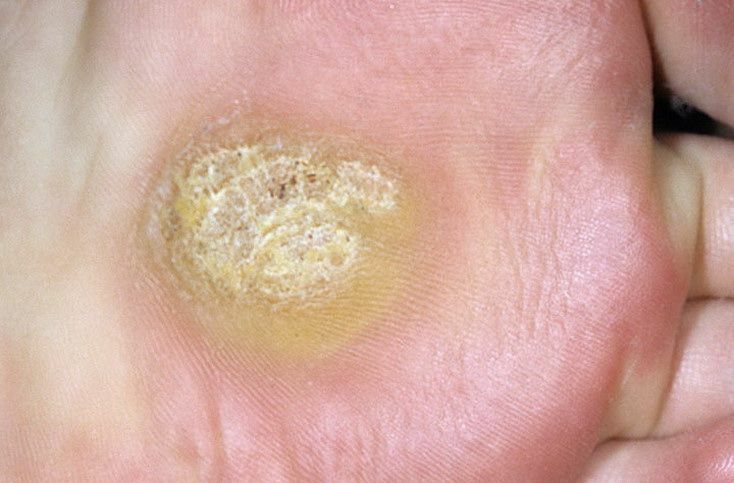 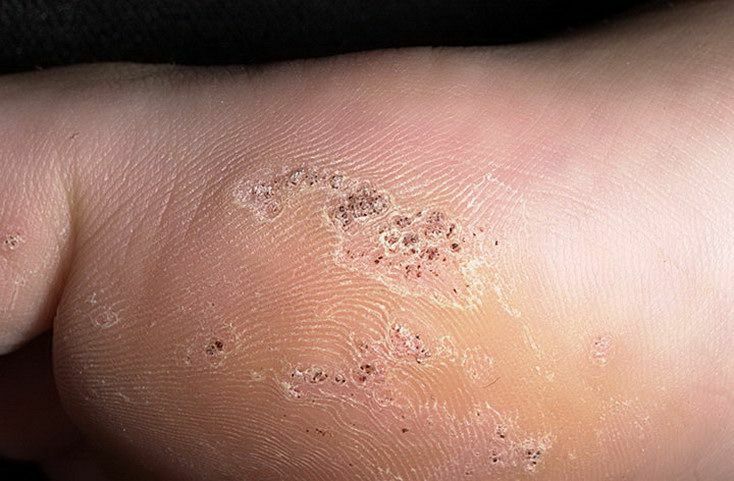 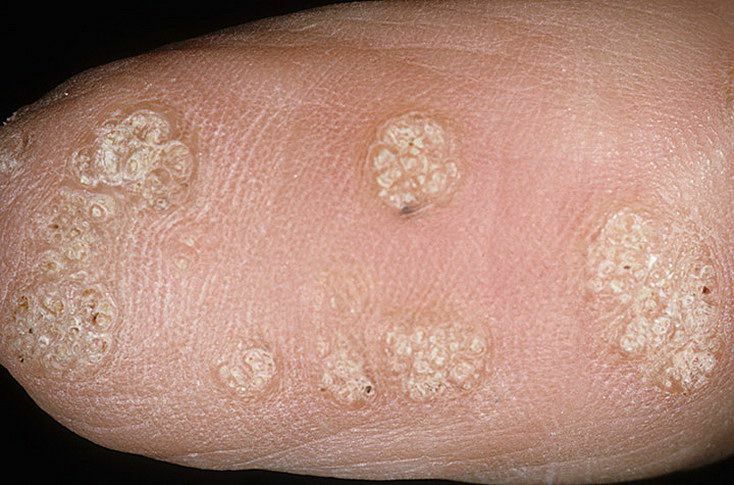 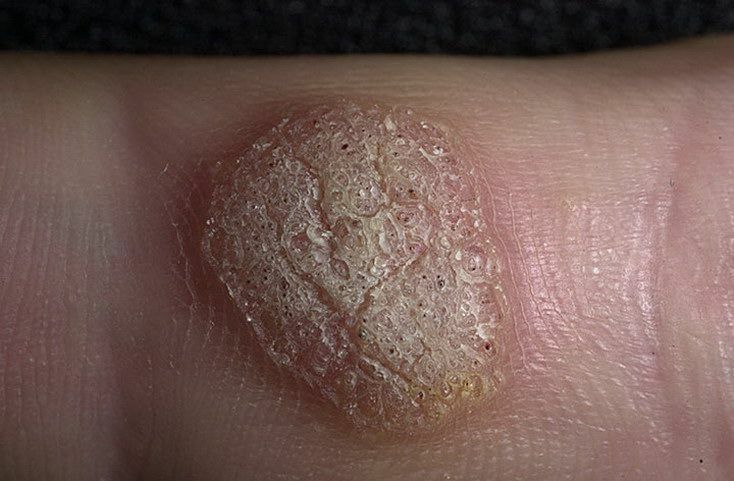 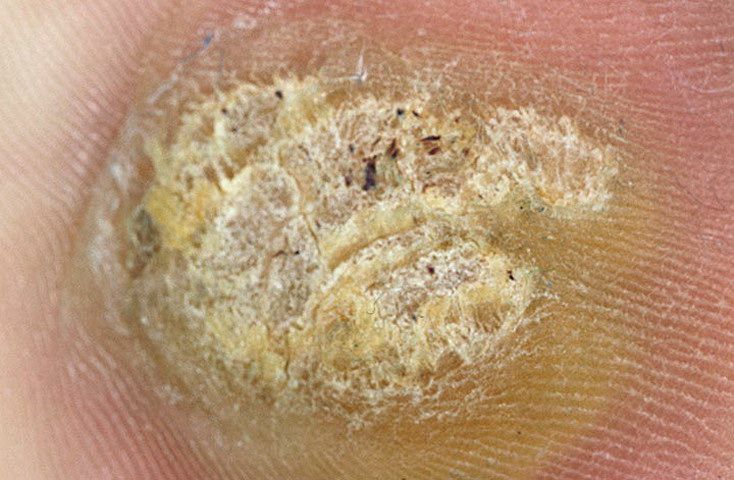 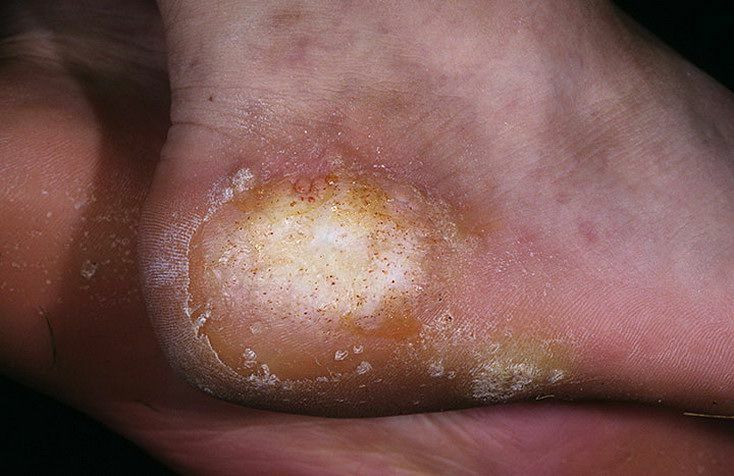 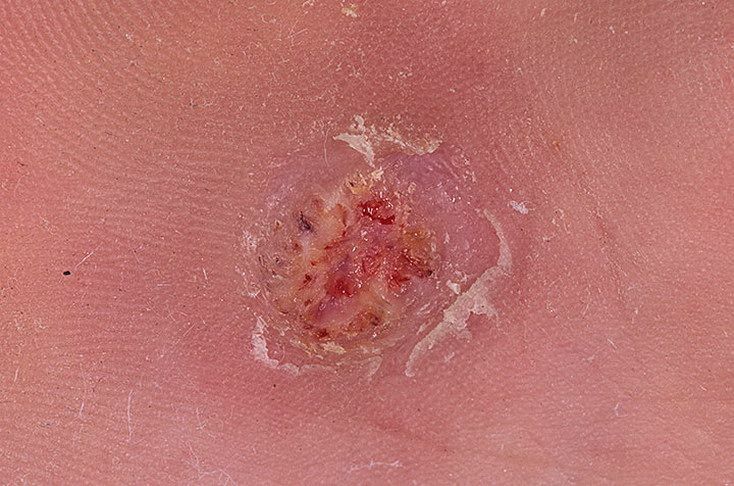 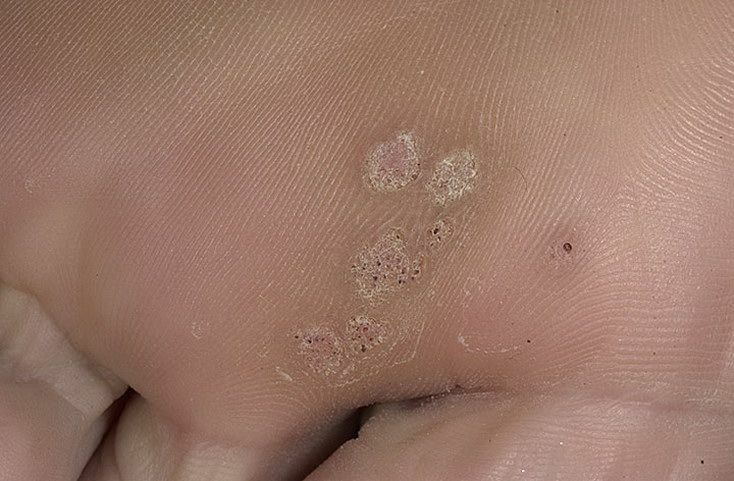 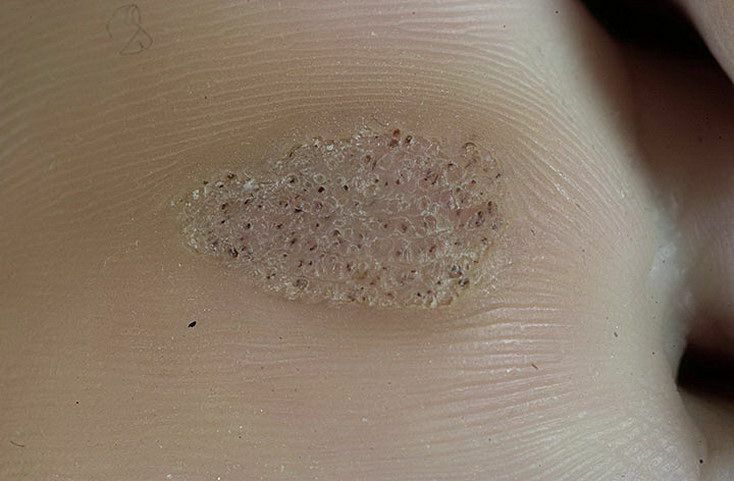 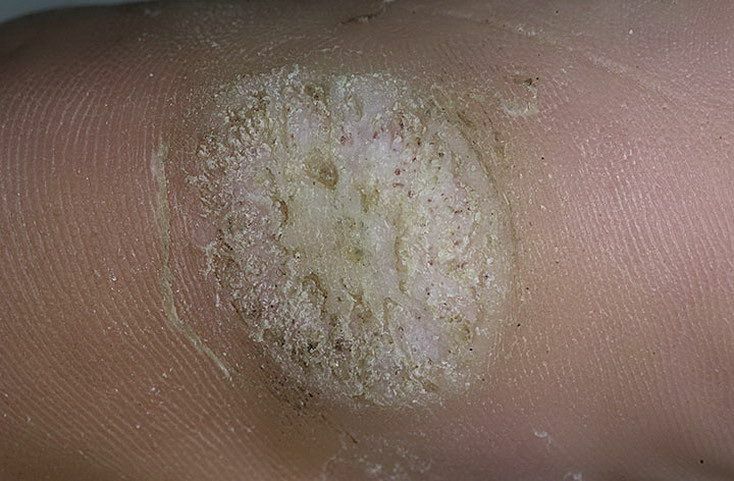 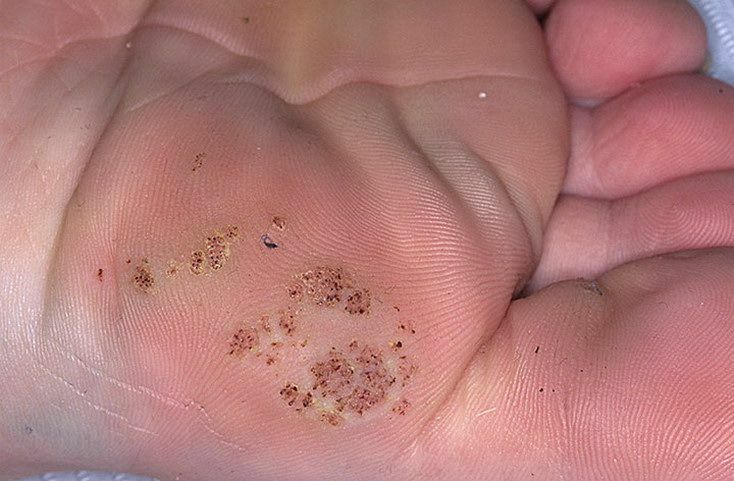 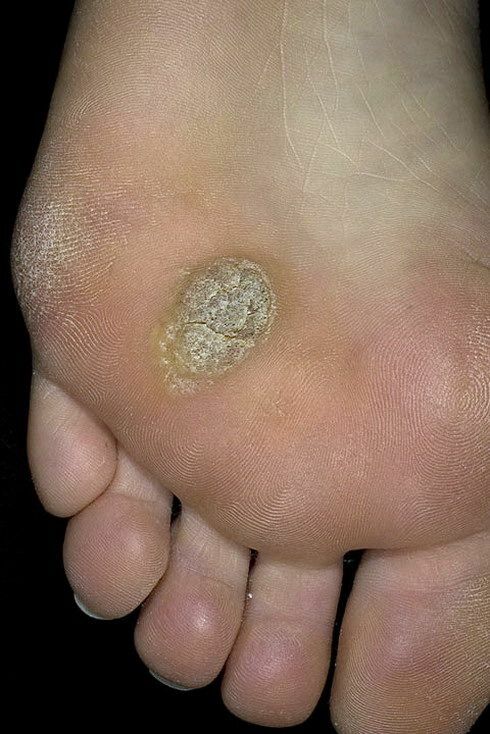 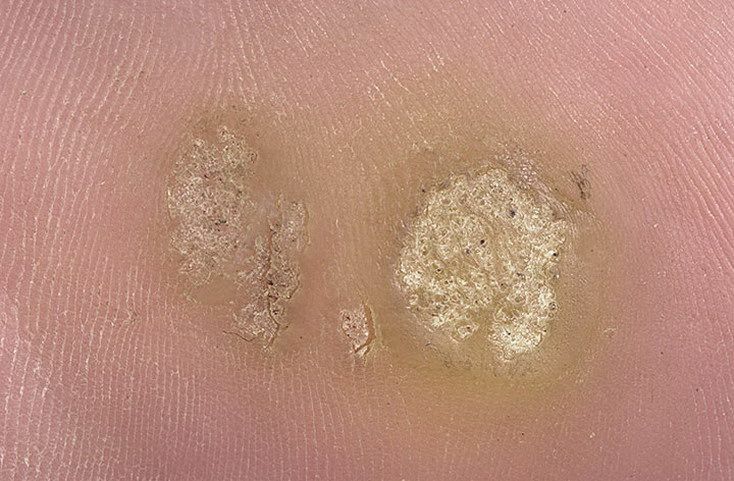 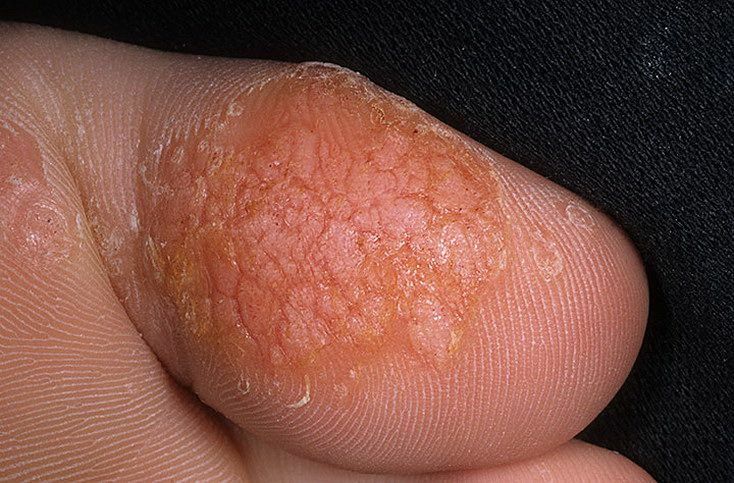 Although most warts don't cause health problems, they can cause considerable discomfort, especially when bathing, getting dressed, walking or during sexual activity. 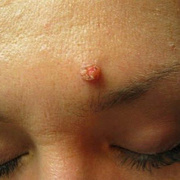 Fortunately, the causes of skin warts between the legs are often preventable with lifestyle changes and vaccination. 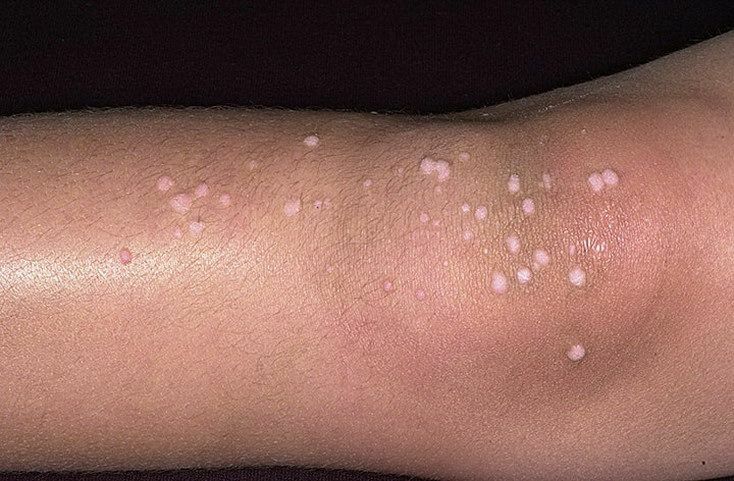 Objects that come into contact with the skin between the legs can transmit strains of the human papillomavirus that cause warts. 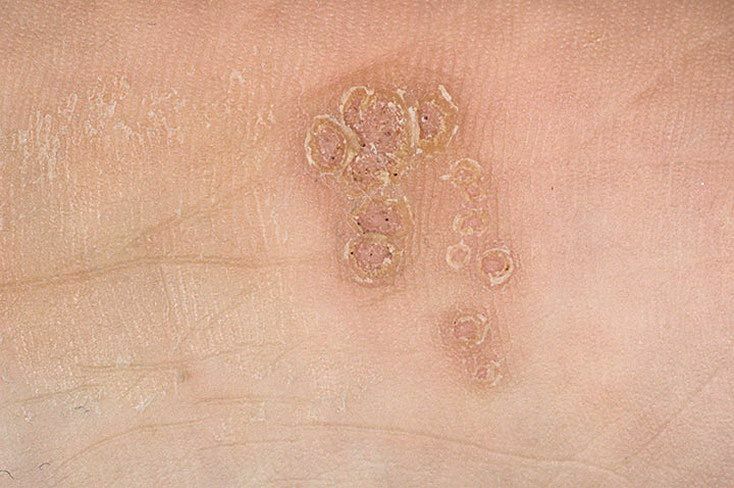 Touching an object that someone infected with human papillomavirus has contacted may transfer the virus to the hands, which can then lead to the development of warts between the legs if the hands aren't promptly washed, the KidsHealth website states. 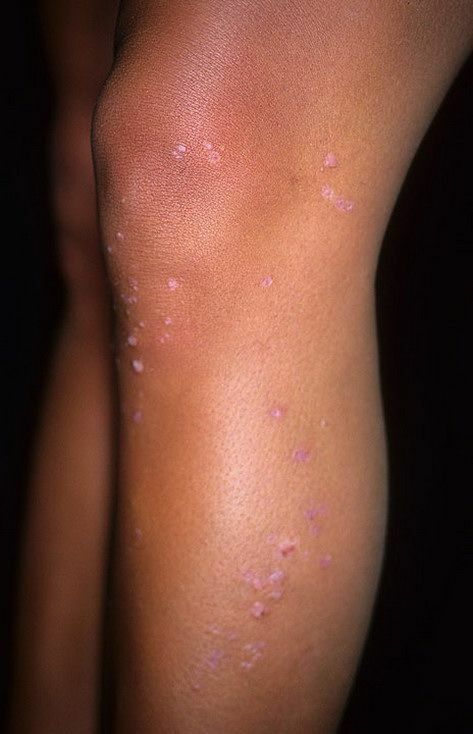 Similarly, sharing towels, bedding or clothing can allow for the transmission of human papillomavirus and subsequent development of warts between the legs. 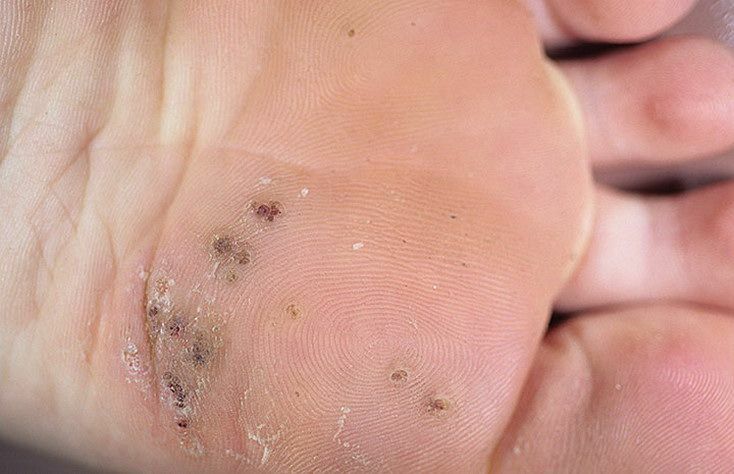 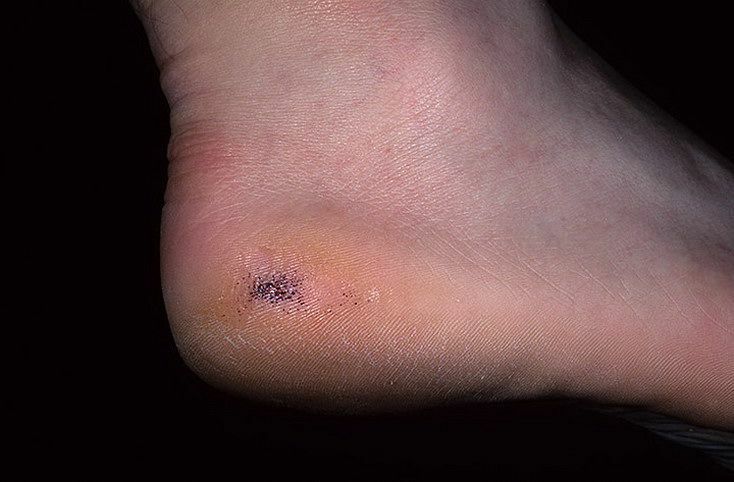 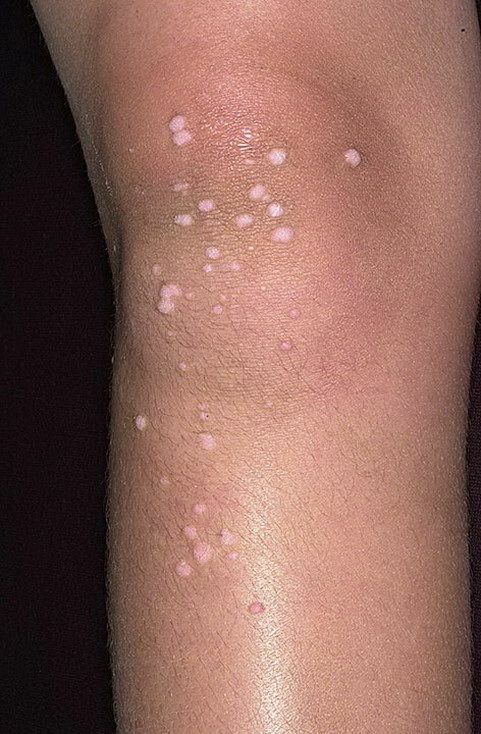 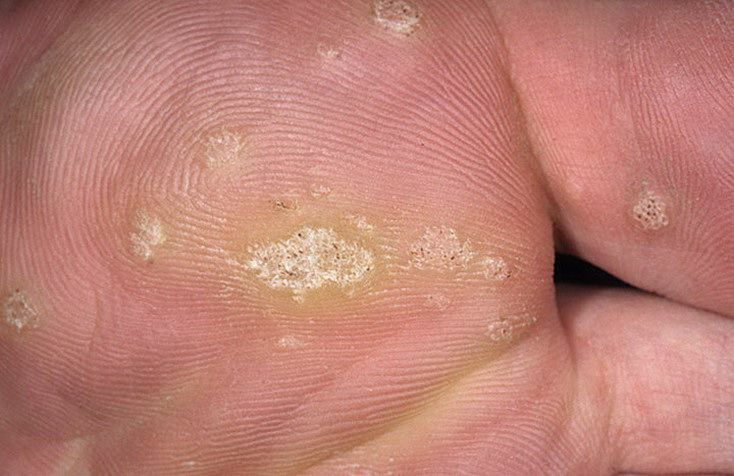 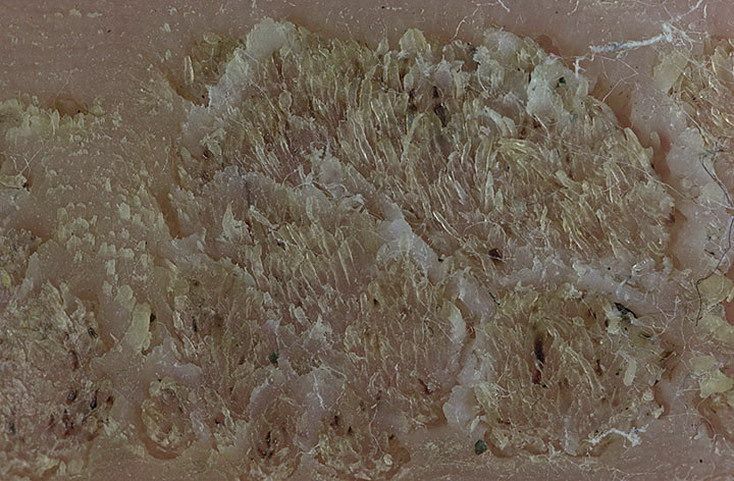 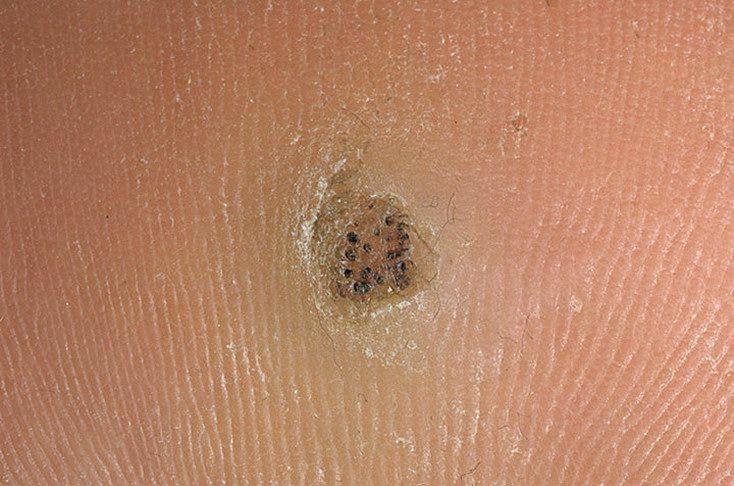 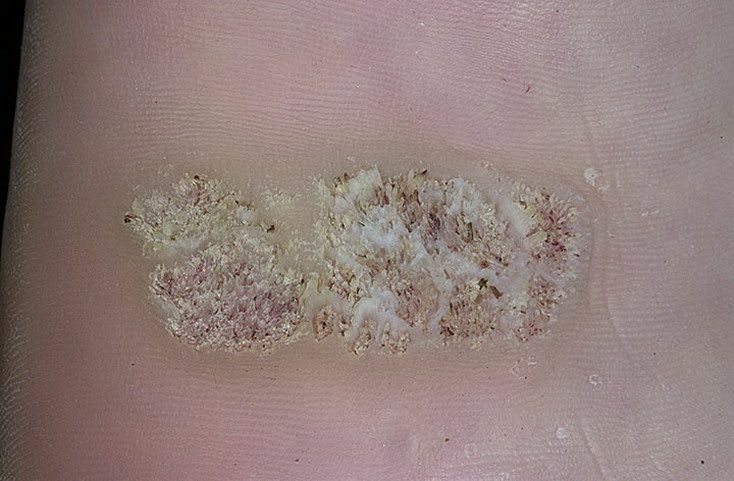 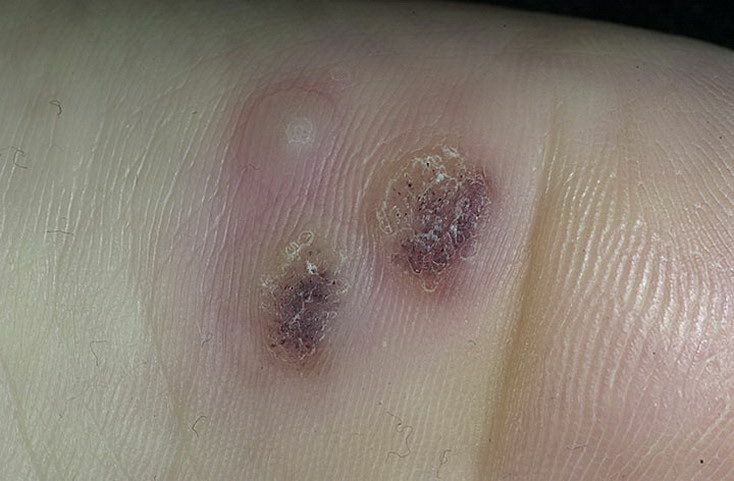 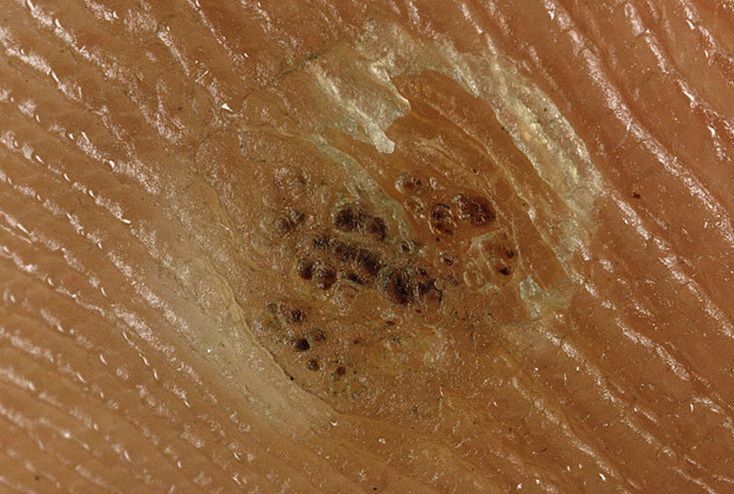 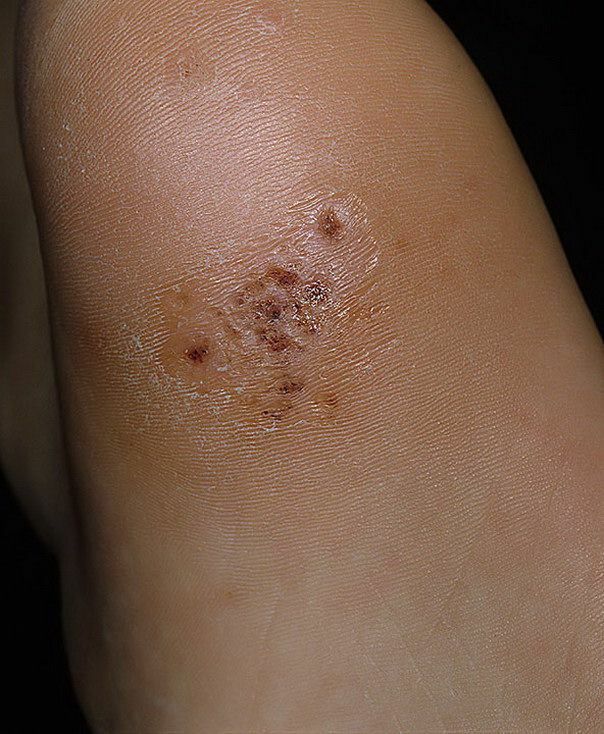 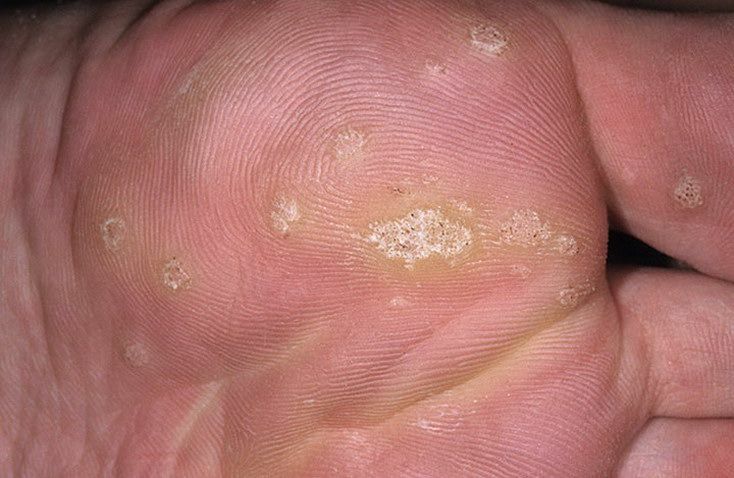 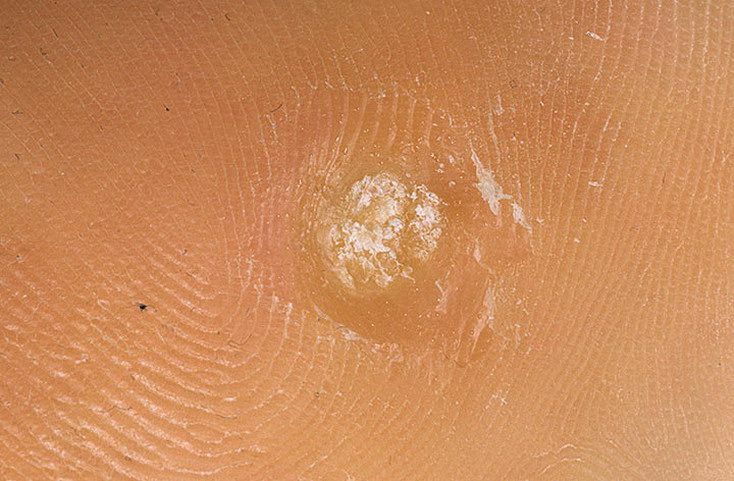 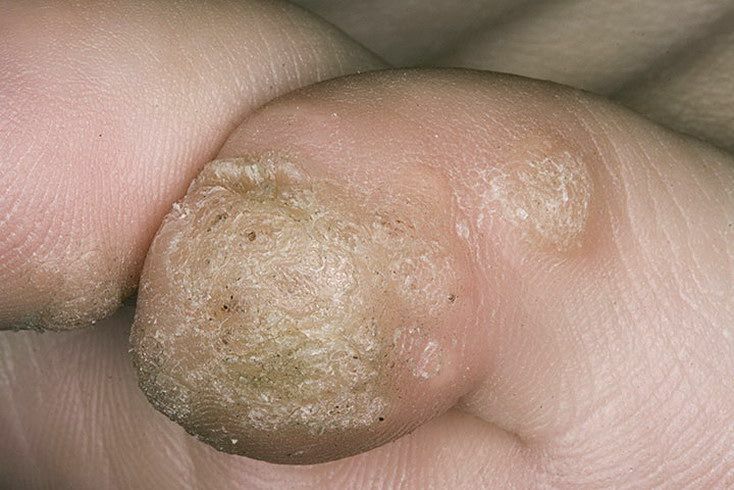 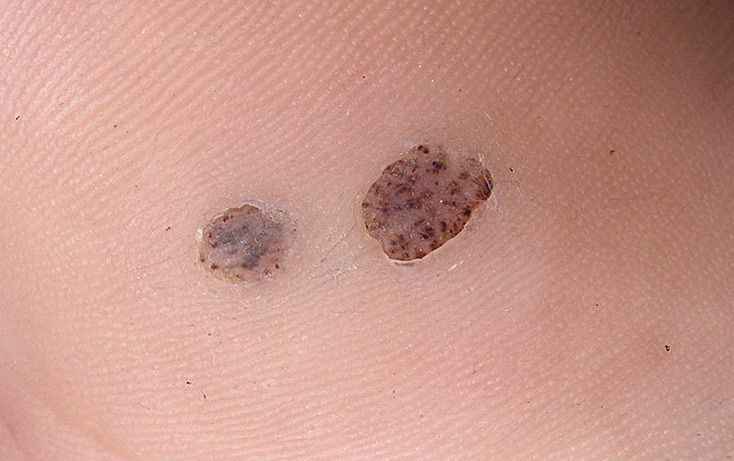 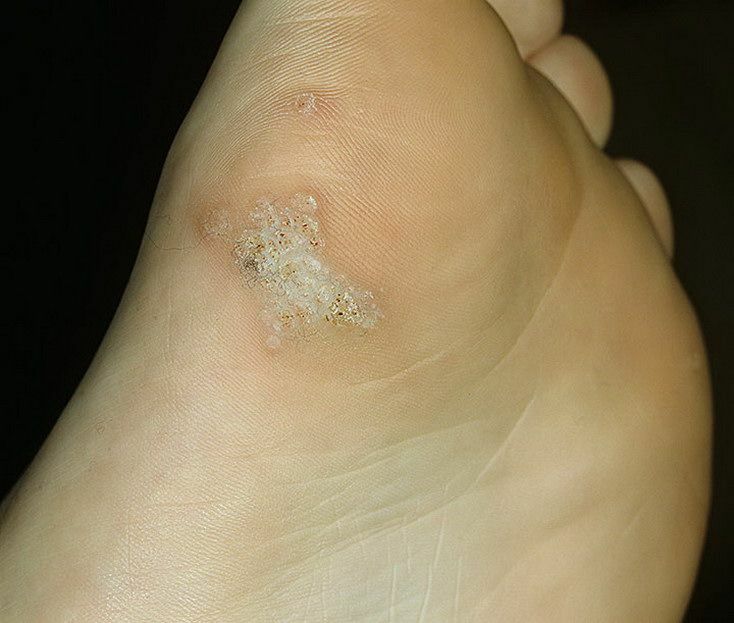 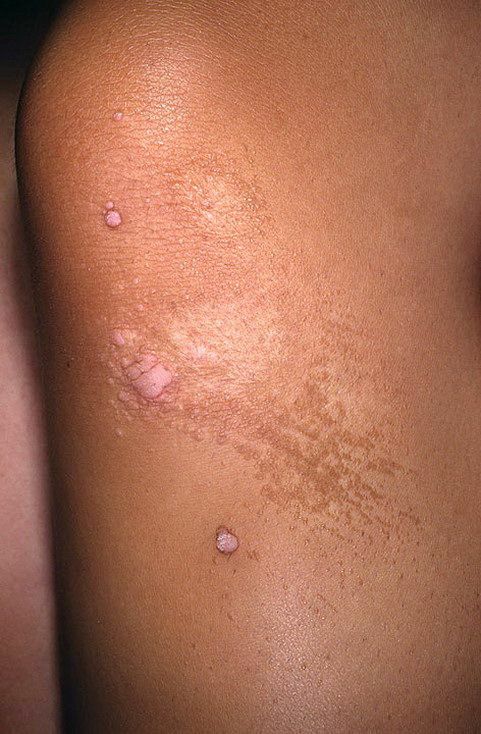 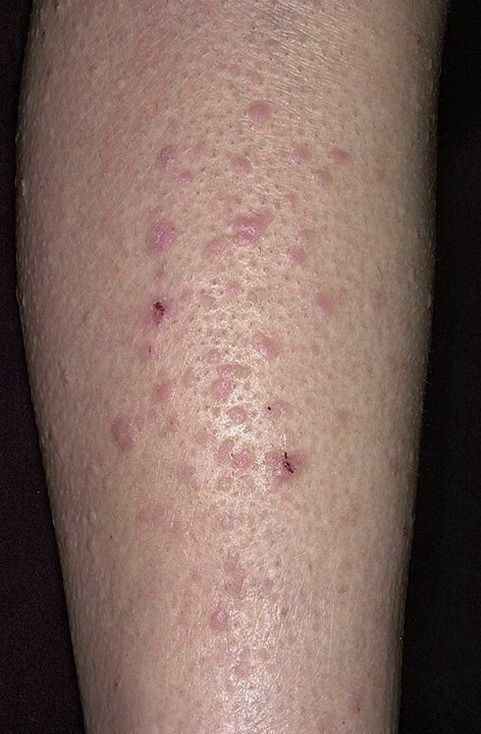 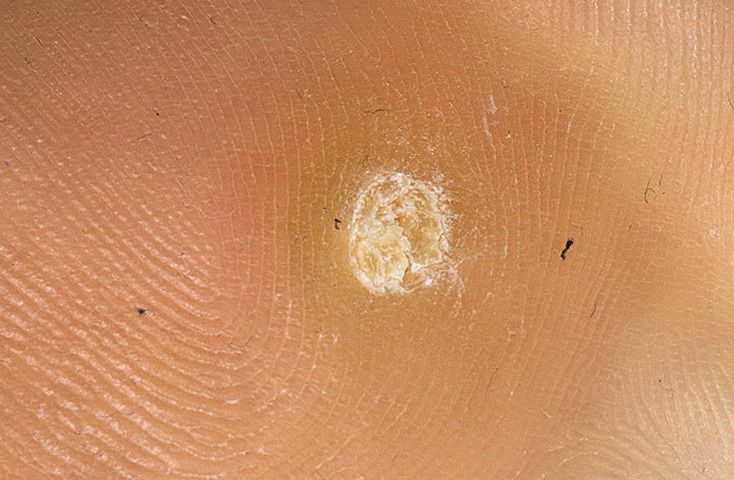 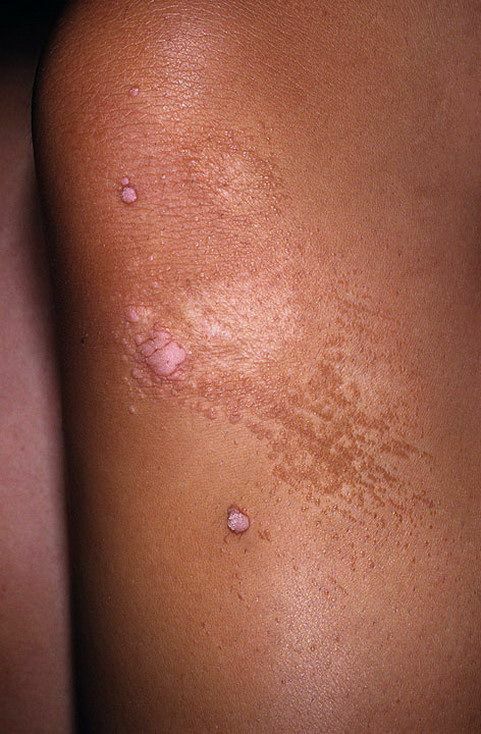 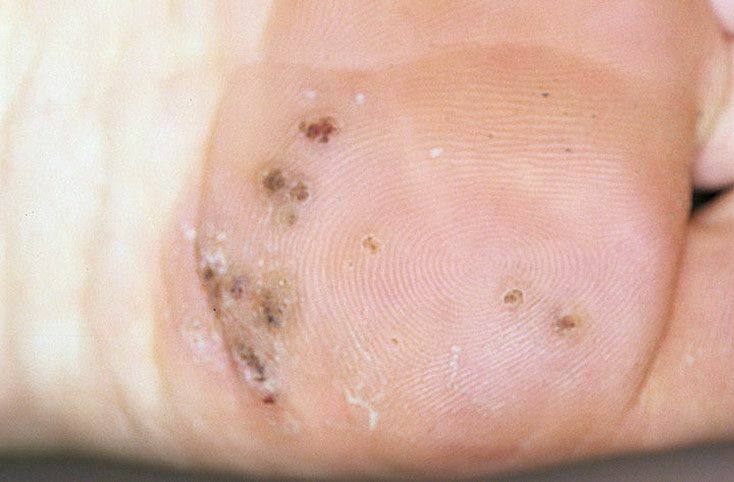 Even just sitting on a bath rug or in a bathtub or shower after an infected person has done the same can lead to the development of warts between the legs.